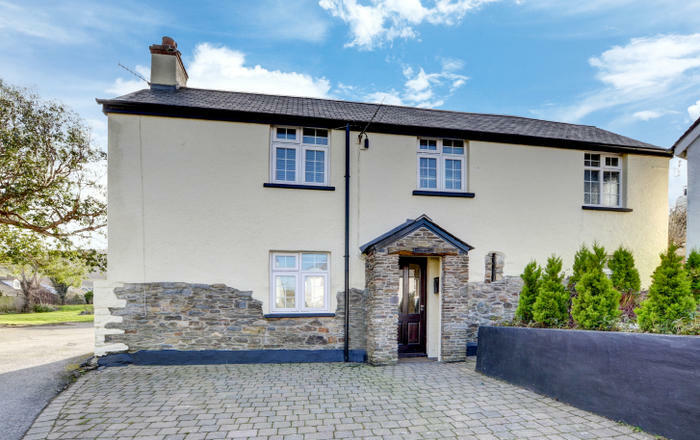 Location: Sunny Bay is on a quiet residential street in the village of Cemaes Bay, between Amlwch and Holyhead, within walking distance of the picturesque harbour and beach. 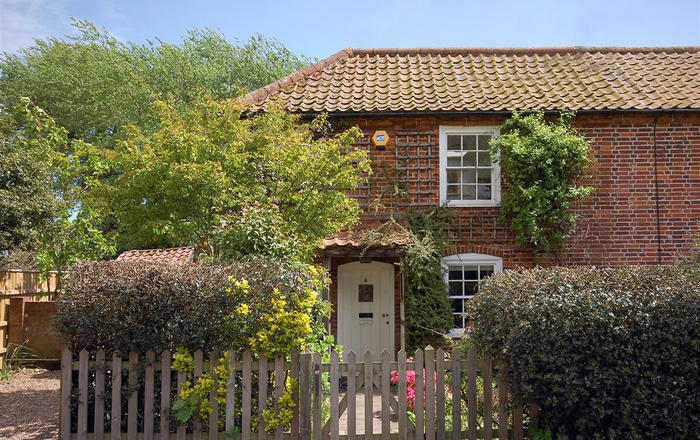 This northern coast of the island has sandy beaches and rocky coves to explore, whilst the main road around the island ensures all areas are easily accessible, including inland fishing lakes, cycle and walking routes and many other attractions. 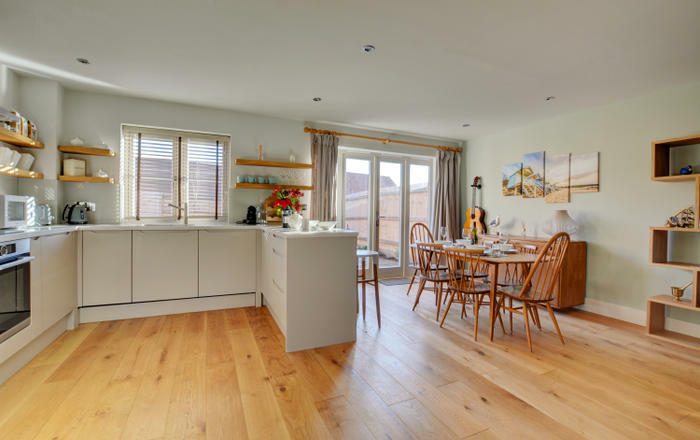 Accommodation: All on one level, having three bedrooms, two having french doors to extensive decked area, bathroom (bath with shower over), shower room, kitchen with breakfast bar and utility area, dining room and lounge with log burner. 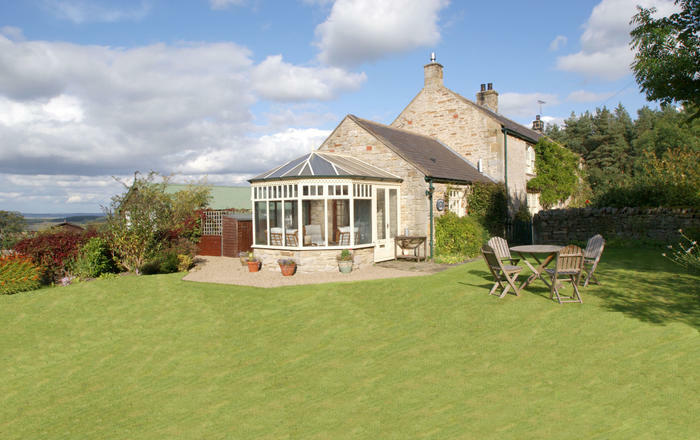 In addition to the enclosed large garden there is a raised deck and large paved patio. 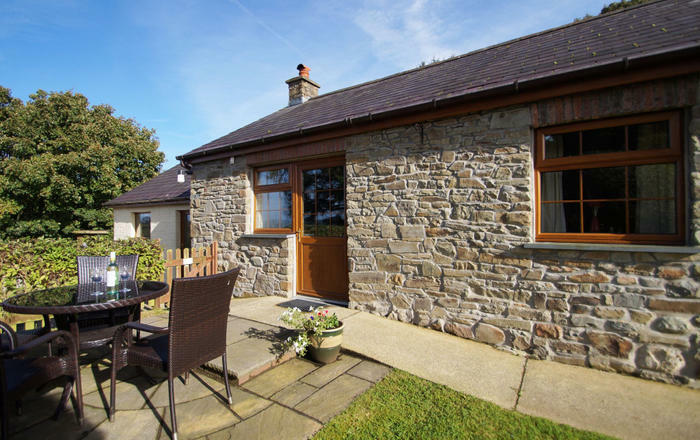 Facilities include full central heating, dishwasher, washing machine, freezer, microwave, DVD, Sky TV and garden furniture. Bed linen and towels are supplied, heating and electricity are included in summer, seasonal supplement £25. This is a No Smoking property. 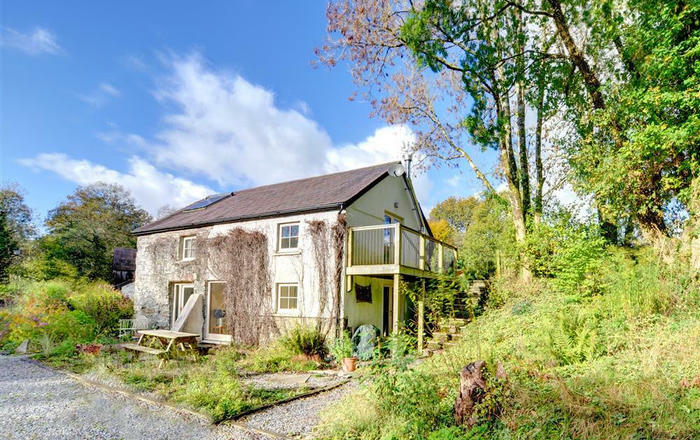 This cottage has a £200 refundable accidental damage bond. 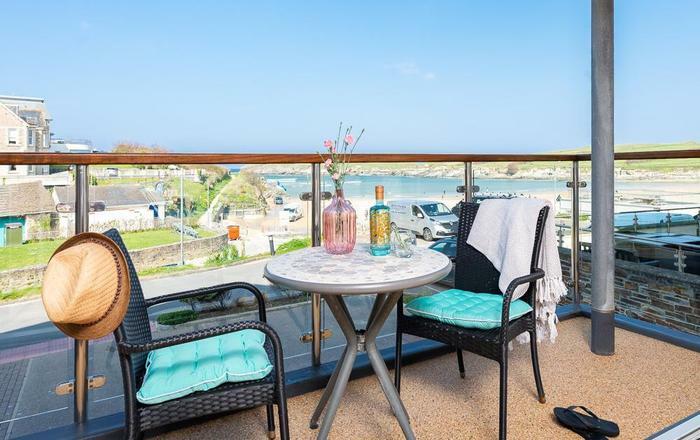 Alternatively, you can choose to pay a non-refundable £20 accidental damage waiver so you don't have to pay the bond and are protected from accidental damage claims at Sunny Bay up to a value of £200.